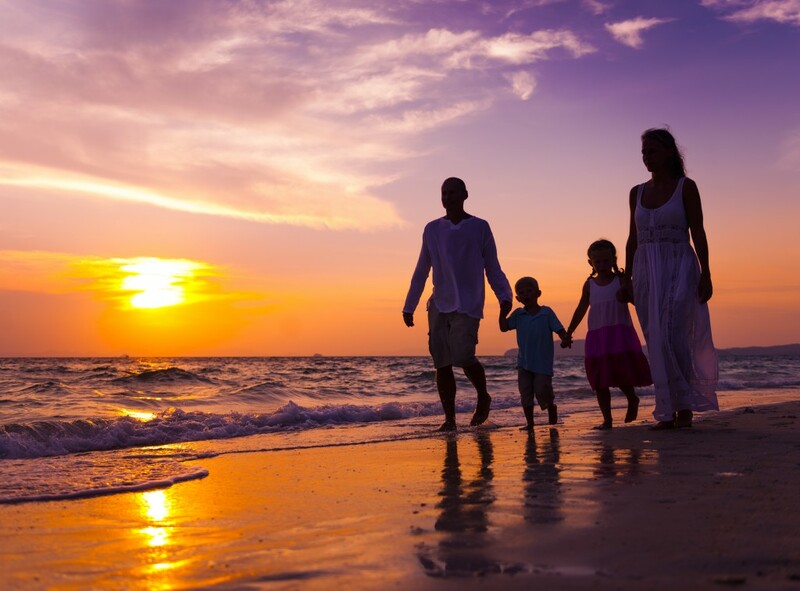 When you book with a travel agent, you enjoy a seamless vacation from start to finish. Travel agents have the expertise and personal experience to find your perfect resort and destination. They take care of all the details – from rental cars and transfers to sightseeing and tickets. All you’ll have to do is enjoy your getaway. Booking with a travel agent can also get you exclusives on your next vacation. Enjoy exclusive perks and special amenities at no additional cost with My Time, available only at your travel agent with a GOGO Vacations package. early check-in or late check-out. Plus, each My Time property has something unique to offer its guests. The Dominican Republic has it all when it comes to the perfect Caribbean vacation, along with more than 250 miles of the world’s best beaches. Mexico excites with ancient ruins, underwater swimming lagoons, and endless stretches of warm sands. Pair your tropical destination with exquisite My Time benefits at pampering all-inclusive resorts for a truly elevated vacation experience. Here are some of our newest My Time properties. Personalized service and luxury are already staples of this incredible property, elevated even more with My Time. The ideal adults-only luxury paradise, this is where heightened elegance meets indulgence. A true spa retreat, guests here get to take advantage of spa services utilizing exclusive products. 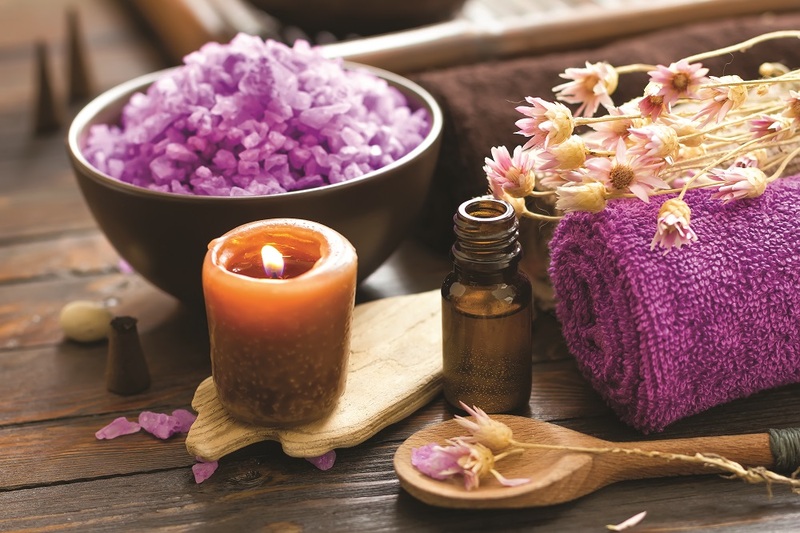 From massages to full-body treatments, peace and relaxation are guaranteed. Indulging in cuisine is also heightened, where quality is everything – from Italian, French, Japanese, Mexican, to a steakhouse and seafood grill, the tastes range across seven à la carte restaurants. 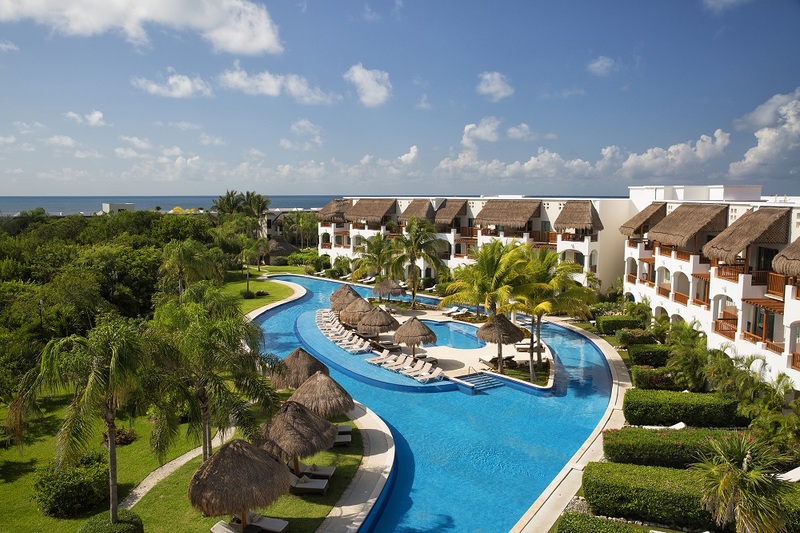 Enjoy a range of activities as well, including water sports, land sports, yoga, dance classes, tequila and wine tastings, pool parties, live entertainment, professional shows, mariachis, and traditional Mayan shows. You’ll also be nearby Mayan ruins such as Tulum and Chichen Itza and other great activities throughout the Mayan Riviera for a perfect excursion. 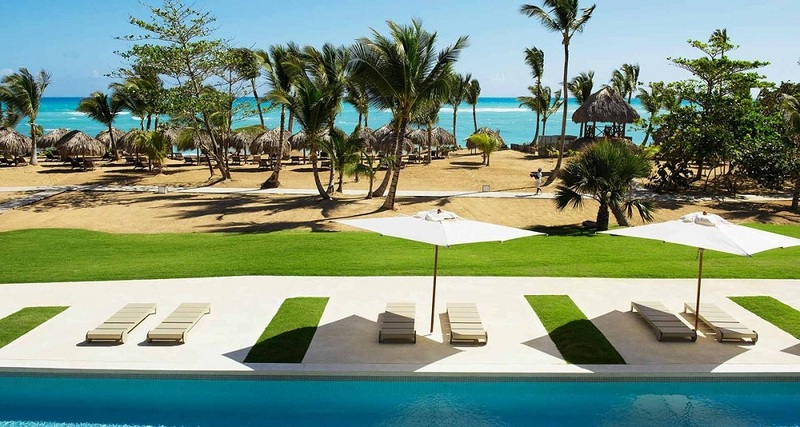 Where seclusion meets perfect Punta Cana paradise, the Excellence El Carmen resort is a modern, adults-only all-inclusive getaway that redefines the romantic retreat. Now with My Time amenities, this getaway is elevated that much more. Romance revolves around 23 pools, a golden sand beach dotted with coconut palms, state-of-the-art spa, and 12 international restaurants. Twenty-four-hour room service, pool and beach wait service, and nightly entertainment make for a complete vacation, where everything is included. For the ultimate in luxury, choose the Excellence Club and receive even more VIP touches like your own private lounge area featuring bar services and snacks – plus ultra-spacious suites with the best views. Not only for adults, tropical paradise on My Time can be had for the whole family. 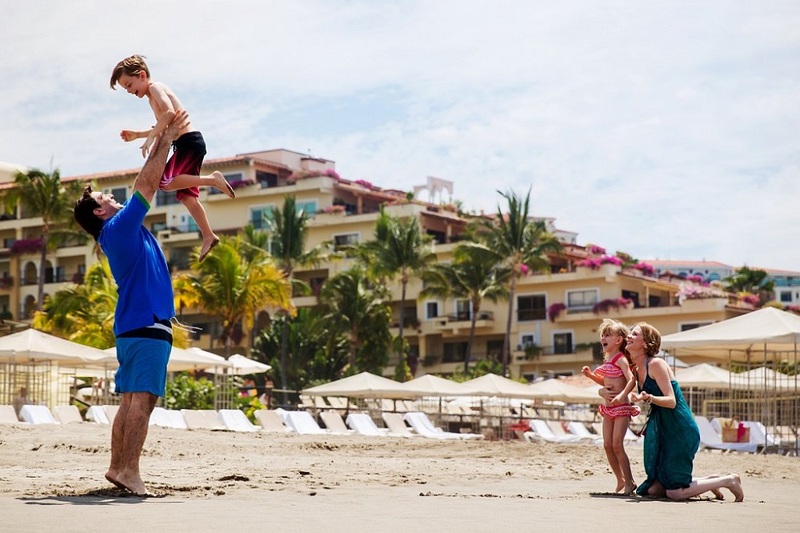 At Velas Vallarta, beachfront paradise is for everyone. 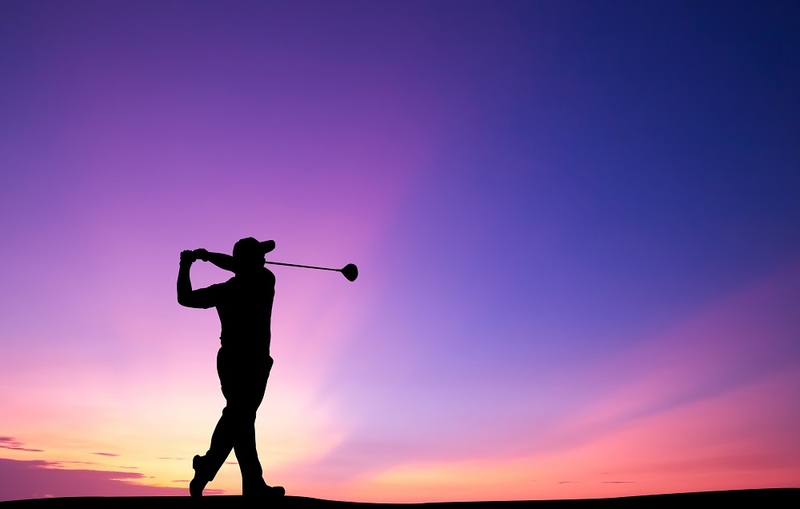 Situated in the exclusive Marina Vallarta, the resort boasts all-inclusive amenities, spacious suites, and is just steps from an 18-hole championship golf course. Three swimming pools, state-of-the-art spa, a cascading waterfall, and a resident iguana keep things light, tranquil, and always fun. At the kid’s club, the children have their own haven as well. Locally-inspired cuisine embraces the seasonally best ingredients of Puerto Vallarta, with other dining options that range from French to Asian. The La Ribera Steakhouse also features stunning views of the Pacific Ocean and Sierra Madre mountains. Right in the heart of Puerto Vallarta, guests are always nearby local attractions and adventures. Contact your travel agent to book a My Time vacation package today and get ready to experience an enhanced vacation at no additional cost. *Conditions apply: My Time offers are provided by our third party suppliers to My Time customers and are subject to availability. My Time and any third party supplier may (in their sole discretion) substitute any of the offers for any other offer that is available for similar or no face value. All offers have no cash value, are not combinable with any other offers and are not transferable. Any offers not used have no surrender value and are not redeemable for cash. Program can be withdrawn at any time. GOGO Vacations does not assume responsibility for any errors or omissions.